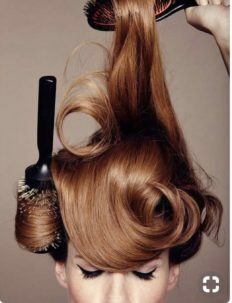 Hair design services includes use of Oribe’s luxury product line. Oribe is gluten free, sulfate free, paraben free, & non animal tested. We also carry Keune, Color Proof, Kenra, & It’s a 10.